Installing Nginx is easy thanks to the Nginx Autoinstaller but if you want to use Nginx with Cpanel you can do that easily with NginxCP . NginxCP is a Nginx auto installer for Cpanel. NginxCP installs Nginx on the front end as a reverse proxy to Apache. So this means that static files will be handled by Nginx. NginxCP integrates seamlessly with Cpanel and you can just set it and forget about it. Installing it is very easy. But installing it on current production environments is not recommended because things might break depending on your Cpanel version. Results are impressive. 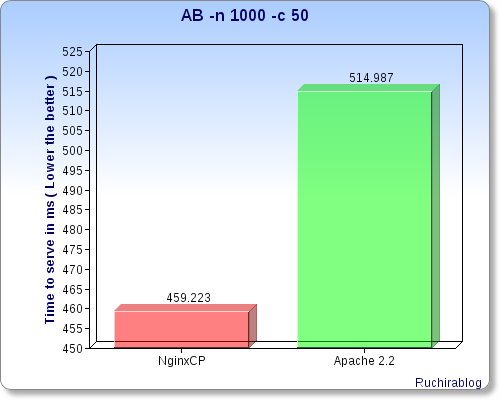 Nginx shows the clear advantage when concurrency and requests increases. 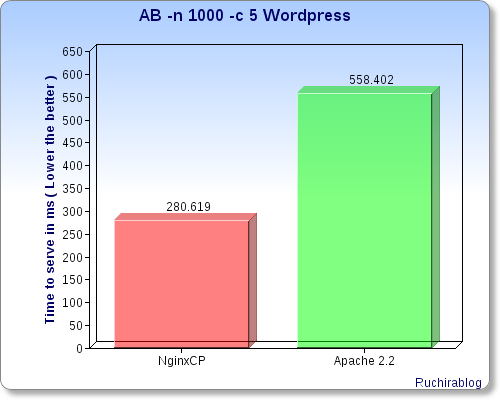 Below are the results of WordPress. This is just the bare install without even touching the content of it. However I have enabled permalinks thus requiring mod_rewrite. 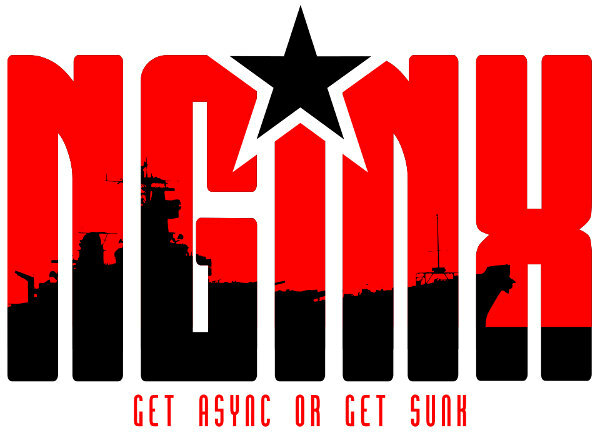 Nginx is the clear winner overall. 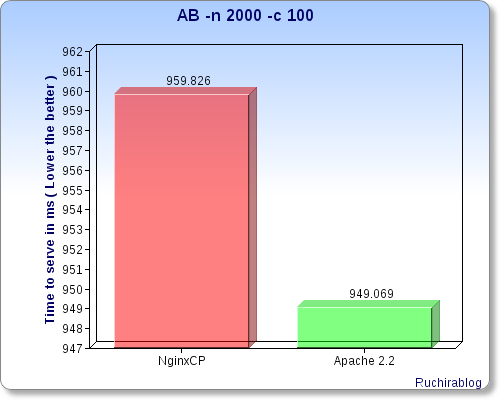 Benchmarks are just for a reference, you can install NginxCP on your own server and see the changes yourself. LNMP V0.8 The complete Nginx auto installer!